Spring is here! Spring is about freshness and renewal. It’s about new life and life lived anew. The ritual of spring cleaning is an important one. The idea of spring cleaning conjures images of freshening up a house, but there’s more to this ritualistic refreshing than just our living spaces. 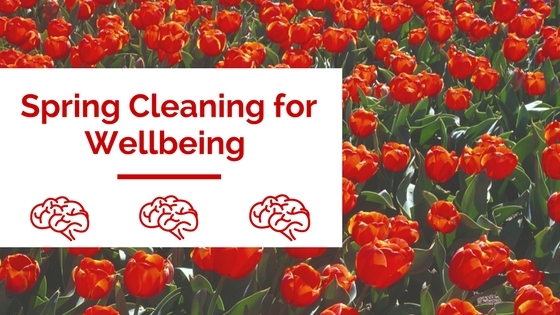 To enhance our mental health and wellbeing, we need to spring clean our brain. Before diving into the task, it’s important to note what spring cleaning is not. 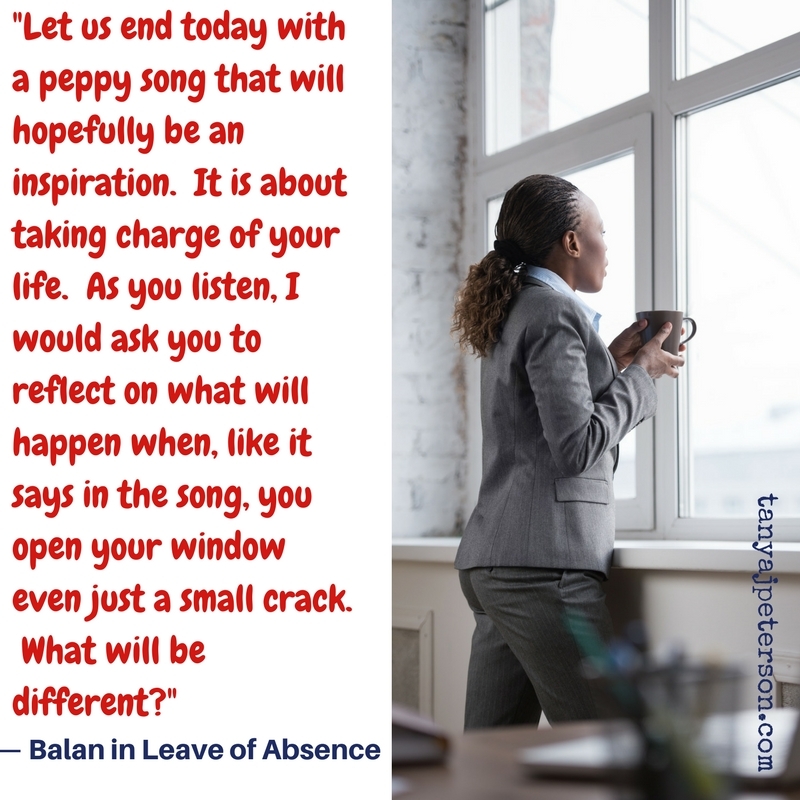 Deep cleaning is reviving our living space both external (our home) and internal (our brain); it’s not, however, completely throwing away everything we own or torching the house to start over completely. Spring cleaning of home and brain is sprucing and freshening and making things airy and enjoyable. To wash and cleanse involves two primary activities. One is removing those thoughts and emotions that are stagnant and murky. The other is adding thoughts, emotions, perspectives, attitudes, and actions that “disinfect” and invigorate. Sweep out your cobwebs and brush away the dust and crumbs. What old, habitual thoughts keep running through your mind? Is your brain stuck in negative thought patterns? What about the way your brain responds emotionally to what’s happening around you? Identify these patterns, and then sweep them out of your brain by replacing them with more effective thoughts, emotions, and responses. Let in fresh air. Open your windows to let in fresh thoughts and perspectives. Get outside into the sunshine. Sunlight is essential to mental health, as is movement and deep breathing. Take a walk in the spring air, and spend time sitting quietly in mindful contemplation while breathing slowly and deeply. Your brain will love this cleansing treatment. Be nosy about the process. Smell is a powerful sense, stimulating memories, affecting mood, stimulating energy or inducing relaxation. Smell has a direct effect on the brain, so using it in your spring cleaning rituals makes sense (or scents, if you will). Essential oils can be used in many ways to enhance wellbeing. The wide field of aromatherapy puts essential oils into specific practice. Experiment with oil burners, diffusers, lotions, sprays, and more. Pick oils that will be good for your brain and unique needs. Clear the fog. Nutrition is crucial for proper brain functioning. In the winter, we often turn to comfort foods that are high in deliciousness but pretty low in nutritiousness (since I spring-cleaned my brain, it’s been free to do things like fabricate words). When we don’t consume proper nutrients, we can develop a sense of brain fog—sluggishness, thinking that feels slower, memory problems, etc. A spring cleaning ritual that involves eating healthy foods, taking vitamin and mineral supplements (with a doctor’s approval), and drinking plenty of water while avoiding heavily processed foods and beverages will boost your wellbeing. Spruce up your surroundings. Spring cleaning for your brain involves adding things that enhance your life. Consider what it is you want in your brain. What adds to your brain and makes it a wonderful part of you? Identify and pursue passions. Add hobbies. Strengthen relationships. Create and do things that make you feel alive. Embrace April, and enjoy the act of spring cleaning your brain. Taking action to increase your mental health and wellbeing is in itself the ultimate act of spring sprucing. Happy cleansing! Oh. One more important thing. Taking mental health breaks is a necessary part of spring cleaning. 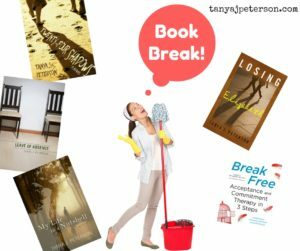 Perhaps kick back with a mental-health themed novel or a self-help book.